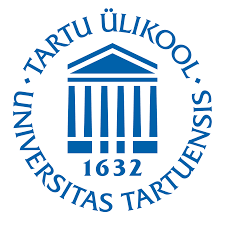 The collaboration agreement was signed by Tartu University, Tartu University Hospital and Tallinn Children's Hospital on March 28. The aim of the collaboration is to improve clinical trials of children and for that the Estonian Children's Research Network (ELAV) was created. ELAV operates under the Clinical Research Center. The ELAV agreement follows the principles of ethical and good clinical practice accepted in Europe. The agreement promotes the cooperation of Estonian researchers with international partners. The Estonian Children's Research Network's group includes: Chairman Prof. Irja Lutsar, members Dr. Katrin Luts, Dr Mari Laan, Dr Tuuli Metsvaht, Dr Piia Jõgi, Dr Katrin Kaarna and Dr Heli Rajasaar.